Watch sport video clips with your friends! Never miss a game of world cup anymore! You can find all highlights of the game here with short video format. Not only that, the videos here are real time. World cup is at your hand. Too busy to watch the game live? Do you want to watch the recap without knowing the scores? 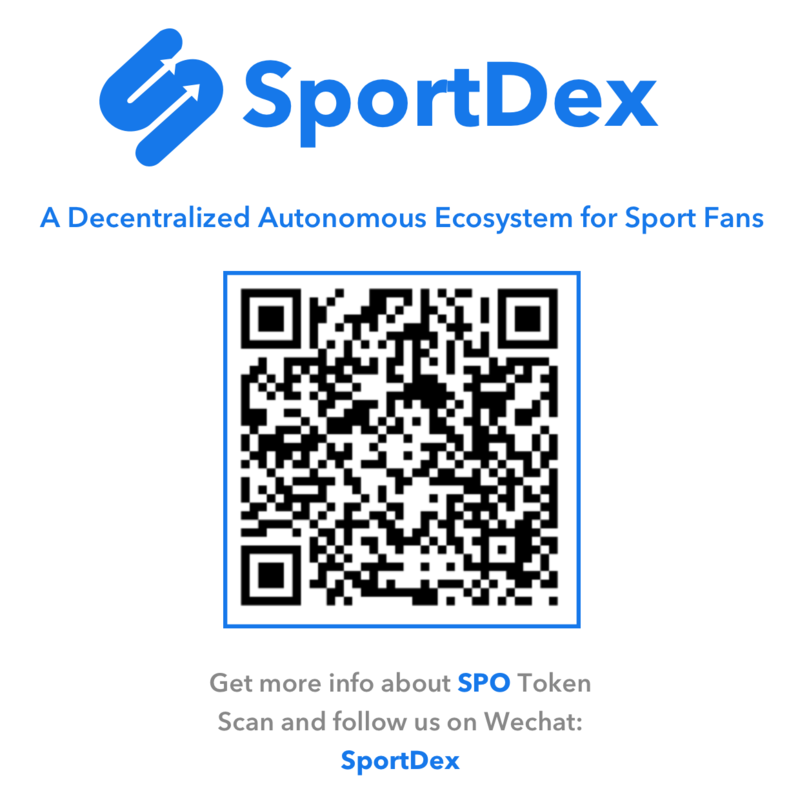 SportDex is here for you. You can turn on the non-spoiler mode to revisit highlights from each game. Chat with friends and help them know what you're talking about. You no longer need to find the video online and send it to your friends. Instead, just invite them to watch and chat! Your friends are also watching SportDex live video? Great! Start the live chat with your friends here. With SportDex, you can enjoy more than the moments from a single game. You can follow your favorite players and their highlights.